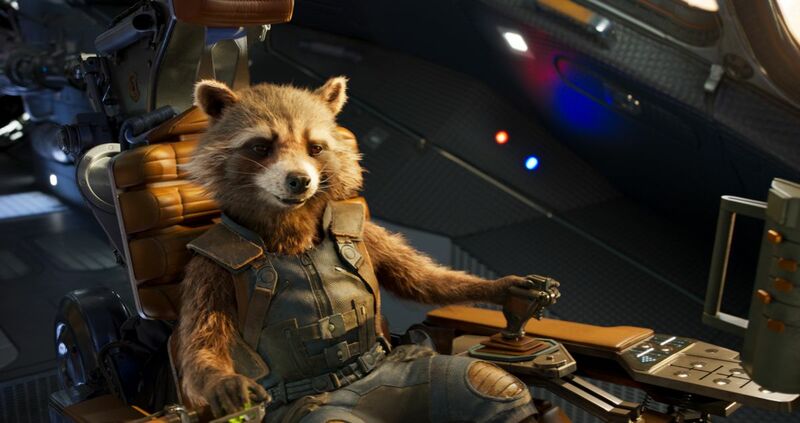 According to a new report in Variety, Walt Disney Studios is unlikely to rehire James Gunn to write and direct Marvel Studios’ Guardians of the Galaxy Vol. 3 despite a massive outpouring of support from fans and the franchise’s cast. 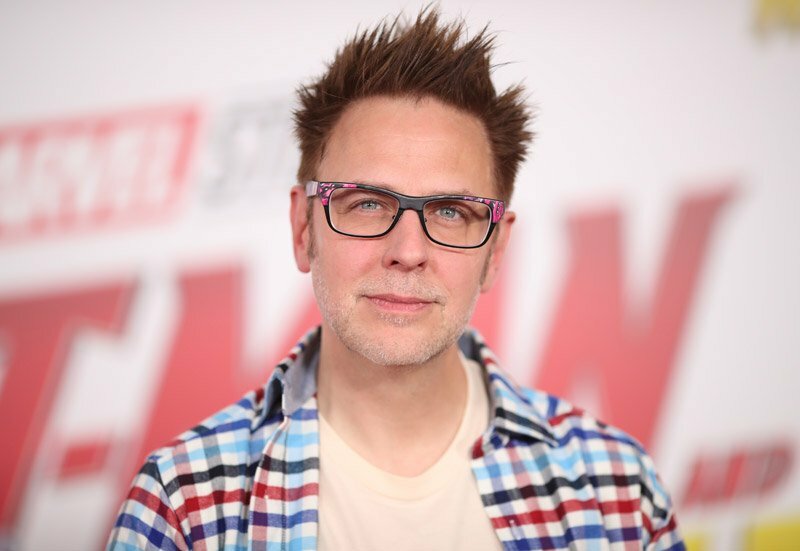 No one from Disney officially went on record, but according to insiders the studio was not aware of Gunn’s specific controversial Tweets from 2009-2012 that were recently unearthed, and considers them unacceptable in the current socio-political environment. The decision to fire Gunn apparently came from the highest branches of the company, with Disney Studios chief Alan Horn and company CEO Bob Iger both weighing in. The article does not say whether or not Marvel’s Kevin Feige was consulted, and the MCU mastermind has not yet spoken out about the situation. Despite the fact that Guardians of the Galaxy Vol. 3 was expected to begin filming in Fall 2019 in Atlanta for a 2020 release, Disney apparently never gave the film an official release date. The studio is now on the hunt for an A-list director to step into the franchise, and is willing to wait for the right talent to come along. Marvel stalwarts like Jon Favreau, Taika Waititi and the Russo Brothers are fan favorites to take over, but the studio is just as likely to reach outside their circle. It should be noted that Gunn was far from an A-list director when he was hired in 2012, having only helmed cult films like Slither and Super, yet managed to bring the first two Guardians movies to $1.6 billion in worldwide box office. Meanwhile, Disney is unconcerned about any of the disgruntled cast walking off the picture, as their contracts are apparently ironclad.